While we feature a lot of blog posts in Postgres Weekly, screencasts are more rare. If video is your preferred way of learning, this new collection may be just the thing. Working with timestamps is often incredibly painful, often due to a mix of misunderstanding and other times due to lack of right tooling. This in depth post sets a good context and shows you the two options and when each makes sense in Postgres. 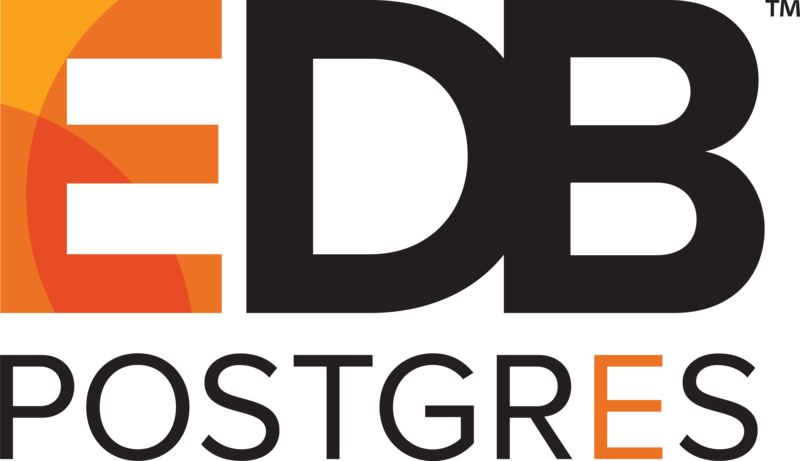 The UK’s only dedicated PostgresSQL annual user conference returns next month. Postgres Vision focuses on current and future enterprise usage of Postgres. This event includes insights from technology and business luminaries, use cases, a look at the Postgres ecosystem, and long-range outlooks from analysts. Visit www.PostgresVision.com. If you have the need for faceted search in Postgres there’s a number of ways to implement it, this approach uses more of the modern functionality of Postgres: JSONB and GIN Indexes, and throws in full-text search for good measure. BRIN indexes have been introduced in PostgreSQL 9.5. While BRIN indexes are definitely a win, people tend to exagerate and use them ways too frequently, take a look at when they’re actually most helpful here. In the second part of this two-part series the author takes a look at table partitioning in Postgres as a means for scaling your database load and how you integrate it directly to Rails. PGConf Silicon Valley is one of a few upcoming Postgres conferences this fall. Early bird tickets are available as well as it’s CFP now being open, so grab your ticket or submit your talk today. A command-line tool that offers a real-time view of your database and system metrics. Another command line interface to look at lots of different Postgres stats and information live.